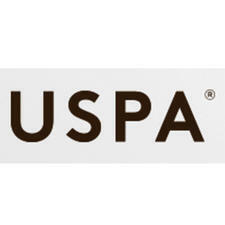 Established in 1995 in Melbourne, Australia, Uspa has over 20 years' experience in the spa and skincare industry. Committed to quality, it is a globally trusted brand dedicated to utilising the best of nature through science and enhancing the wellbeing of the modern woman through knowledge. 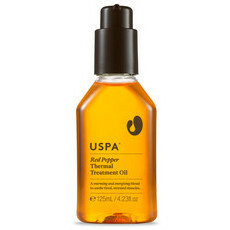 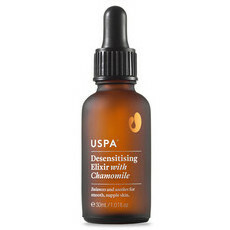 Uspa treatment oils and elixirs are 100% Australian made and formulated with naturally active botanical ingredients sourced from the best Australia has to offer and from around the world. 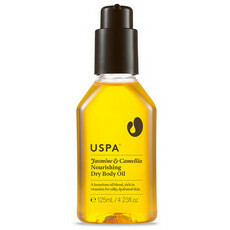 Developed and trialled in USPA's own flagship day spa to ensure efficacy, they are harmonious blends designed to nurture the skin and the spirit, and promote health, vitality and radiance.